The narrative above is only one of the many case studies of poor maternal health care documented by Nazdeek and compiled in the report, "'A Matter of Life and Death: Surviving Childbirth on Assams Tea Plantations.” I The report includes findings on the hurdles that Adivasi women face on tea plantations in accessing maternal health care. If women experience severe anemia during pregnancy and are in need of a blood transfusion, they only receive blood if they bring a replacement donor to compensate for the blood used. Blood banks in the state lack resources to implement enough blood donation camps and to conduct-awareness-raising initiatives to motivate healthy individuals to donate blood. Nazdeek has used the collected evidence for advocacy for health rights, through various strategies ranging from advocacy with government agencies, raising awareness of entitlements among communities, training and working with community paralegals, and filing strategic litigation. 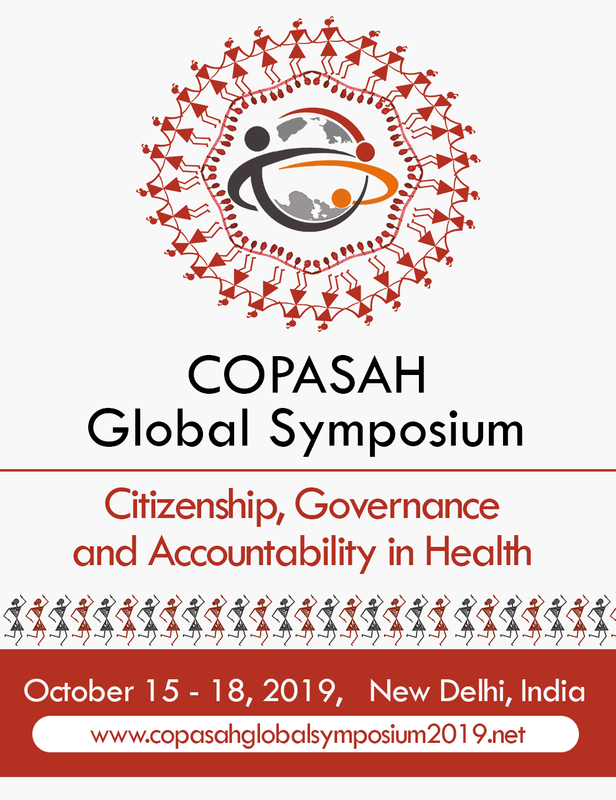 This article describes Nazdeek's experience from two states in India – Assam and Delhi – and reflects on the complementarity of legal and social accountability strategies in realizing health rights. In the case of Assam, using the evidence generated through the report mentioned above, Nazdeek has been engaging with various state actors, including the Assam State Commission for Women, as well as the Assam State Blood Transfusion Council, which agreed to take prompt action on the lack of blood for women on plantations. Along with grassroots partners, Nazdeek has been using a communitybased approach to tackle rights violations and improve access to basic services at the community level. Nazdeek has been working in collaboration with local organizations in Assam for the past six years, and has been involved in capacity-building of Adivasi women and men on their basic rights and entitlements. Once women are trained on their right to safe motherhood and the variety of maternal health services they are entitled to, they are able to identify gaps in the delivery of such services. Community paralegals have been trained in using a community-based monitoring system,ii and have identified and reported instances of denial of maternal health services. The data collected by community members has been used to hold grievance forums with government officials to address the violations that took place. While numerous grievances have been addressed through such forums and other forms of advocacy, some matters go unresolved even after multiple government meetings and administrative complaints (these are usually issues related to budget, limited supply, or policies that need to be changed). After all these avenues of redressal have been exhausted, Nazdeek works with community members to file strategic litigation – if they want to pursue a legal course of action, in cases of denial of rights. In Delhi, this has worked very successfully. When administrative grievances and government advocacy has not proven fruitful on certain maternal health issues, our trained paralegals, community members, and Nazdeek have collectively approached the Delhi High Court. We have been able to secure positive judgments in multiple cases on maternal health in the state. For example, in one case of five women who did not receive a maternal cash benefit due to them from the government, we worked with community members to file a petition in the Delhi High Court to grant them relief. All five petitioners were disbursed the full cash benefit because of this case. Community paralegals trained by Nazdeek most recently filed a petition demanding that Anganwadi Centers (where pregnant women receive key health and nutritional services) be opened in a government resettlement colony, where such facilities should have been functional before residents were moved into the colony. While hearings are still ongoing, two Anganwadi Centers have been opened in the community due to the case. Community paralegals trained by Nazdeek most recently filed a petition demanding that Anganwadi Centers (where pregnant women receive key health and nutritional services) be opened in a government resettlement colony, where such facilities should have been functional before residents were moved into the colony. While hearings are still ongoing, two Anganwadi Centers have been opened in the community due to the case. While litigation strategies have worked quite well in Delhi, they have been much more challenging to implement in Assam. Lawyers file petitions, but nothing happens with the cases. While we have worked with community members to file a few cases in Assam, they have been stalled at the Guwahati High Court. In 2014, community paralegals informed Nazdeek of an instance of maternal mortality, where a woman died after giving birth at a government hospital. The woman was not provided health care in a timely manner, health care facilities were ill-equipped, and there was negligence by hospital staff – all of which ultimately led to her untimely death. We filed a petition at the Guwahati High Court on behalf of the woman's husband. The case seeks compensation for the petitioner, as well as effective utilization of government budget for improvement of hospitals and blood banks to avoid similar instances of maternal death in the future. There have been only four hearings on this case since 2014. It has been four years and no real action has been taken, and there has been no judgement on the requested relief.